Are you a busy professional? Have a long to do list? Could you use a right hand man? Imagine… one phone call to handle home maintenance, renovations and exterior projects. A worry free, time saving concept that allows you to carry on with your daily routine while we effectively manage your request/project! Our project management services give you one point of contact to reliably organize, schedule and complete indoor and outdoor projects. Ric Harber (Captain Ric) has enjoyed a 40 year long career as a Seafarer, specializing in management and problem solving. He is the expert to find the right people, manage the job and save you time. 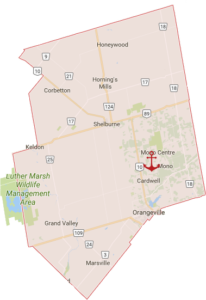 With practical experience in communication, management, leadership, rural home ownership and common sense, Ric Harber will use his expertise, connections and network to organize and facilitate a positive and timely residential project. 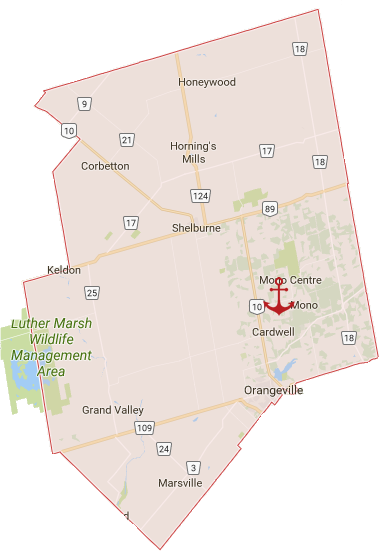 Our project management services centre around Mono, Ontario including: Orangeville, Shelburne, Alliston, Grand Valley and beyond.